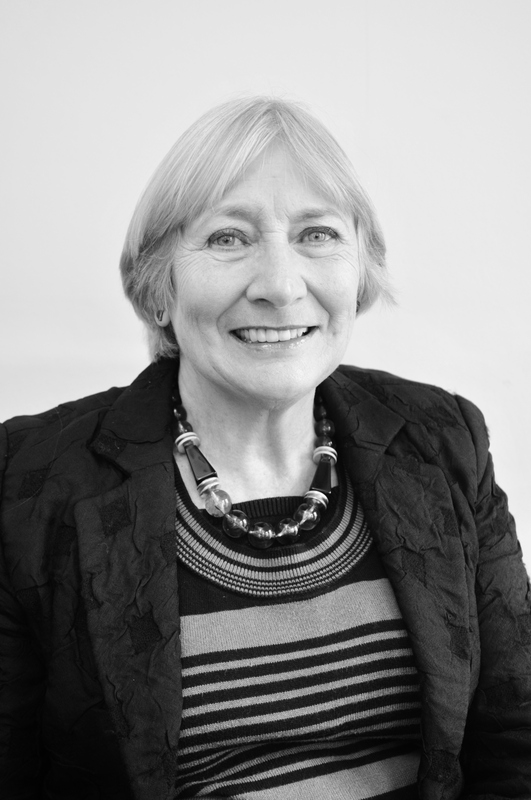 rita.tinney@keats.biz Rita has spent most of her working life in the world of property and is no stranger to the challenges of sales, lettings and property management. She thrives on problem solving and finds relaxation rambling through the great outdoors. 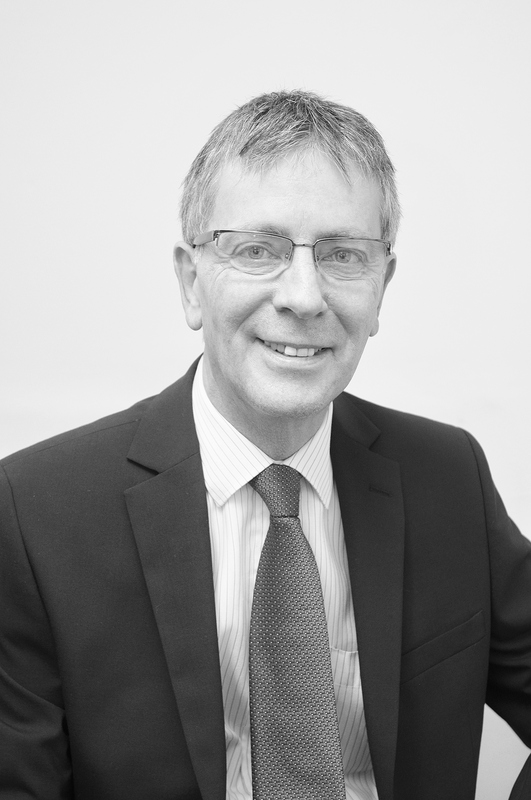 christopher.tinney@keats.biz Christopher has a wealth of knowledge having worked in the property industry for over 30 years. During this time he has achieved success in all aspects of the industry to include Land & New Homes sales, residential sales and lettings. 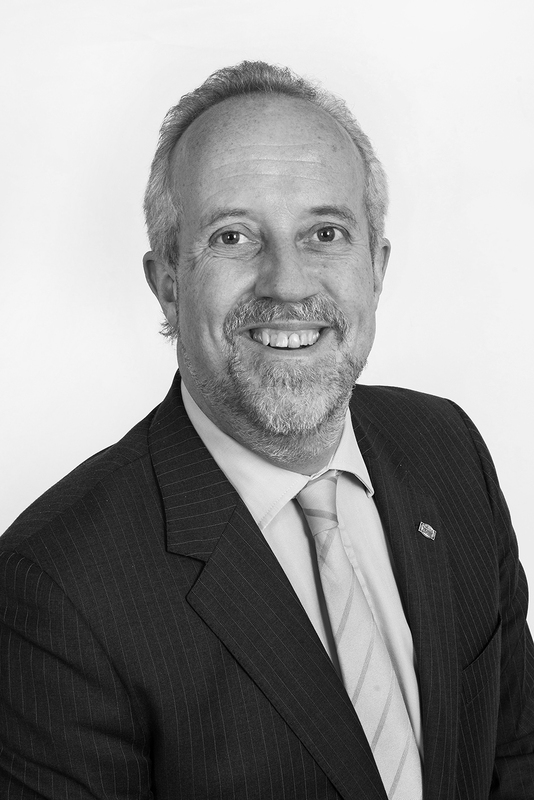 Christopher is also an expert in the field of business franchising having spent many years developing sales and lettings franchises for a major corporate. 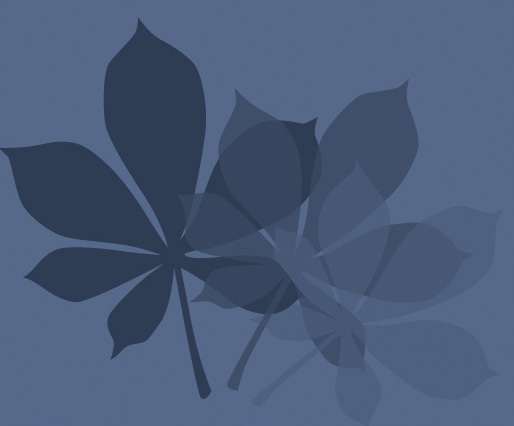 adrian.hardwick@keats.biz Adrian is well known locally, being an active participant in the community having lived and worked in the area for most of his life apart from a short spell in America. He is well known for his 'can do' attitude and ready sense of humour. 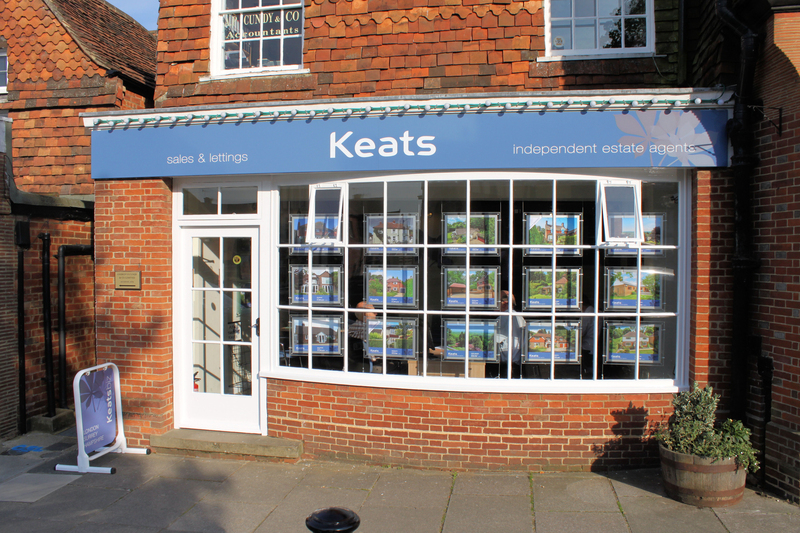 haslemere@keats.biz Mandy lives locally in Haslemere and has always been interested in property. A keen walker she can often be found striding out over the Punchbowl with her husband and greyhound when not volunteering at the Fountain Centre at the Royal Surrey Hospital. 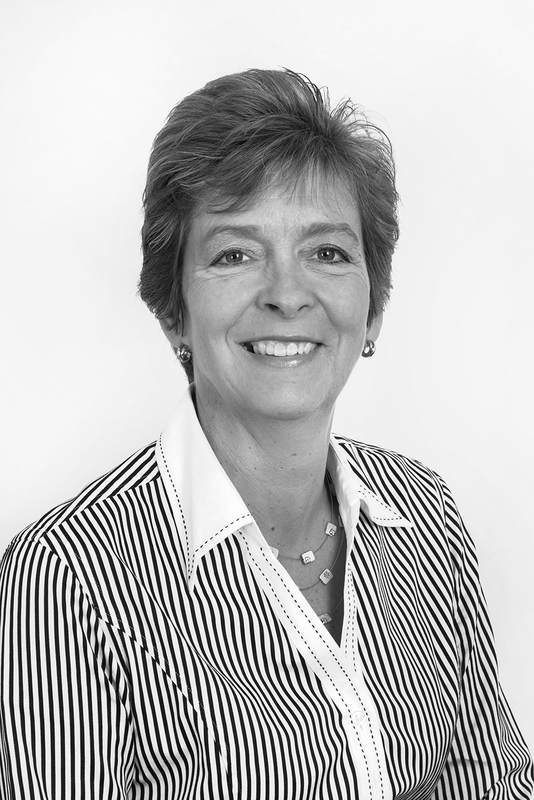 joanne.payne@keats.biz Joanne has great knowledge of the lettings industry and the local market. 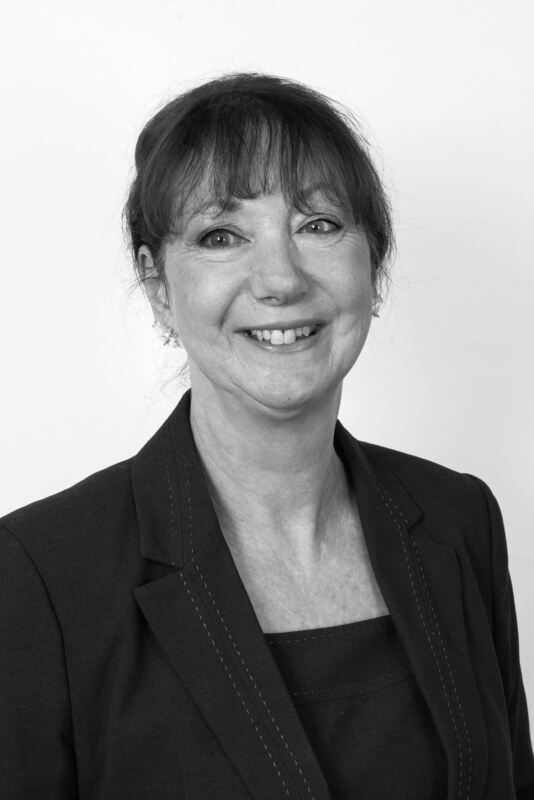 She enjoys the day-to-day management of the team and overseeing valuations and rental listings. 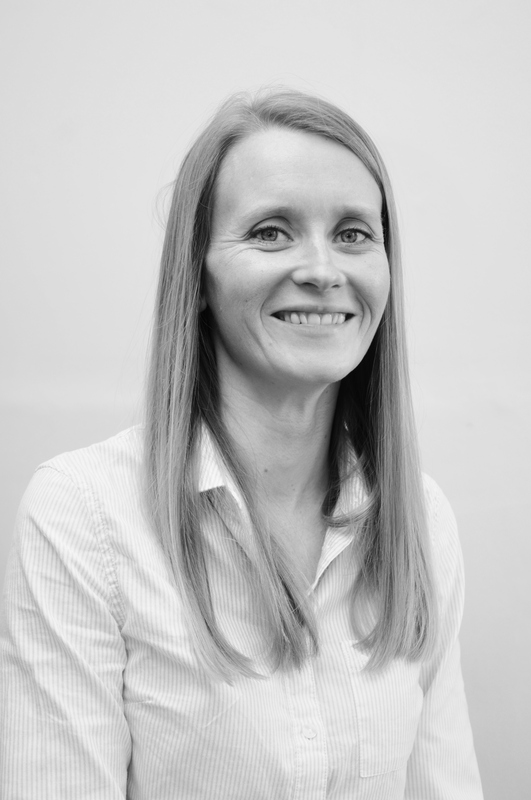 Jo lives locally with her family and enjoys spending time in the great outdoors, and she also has a passion for rugby! 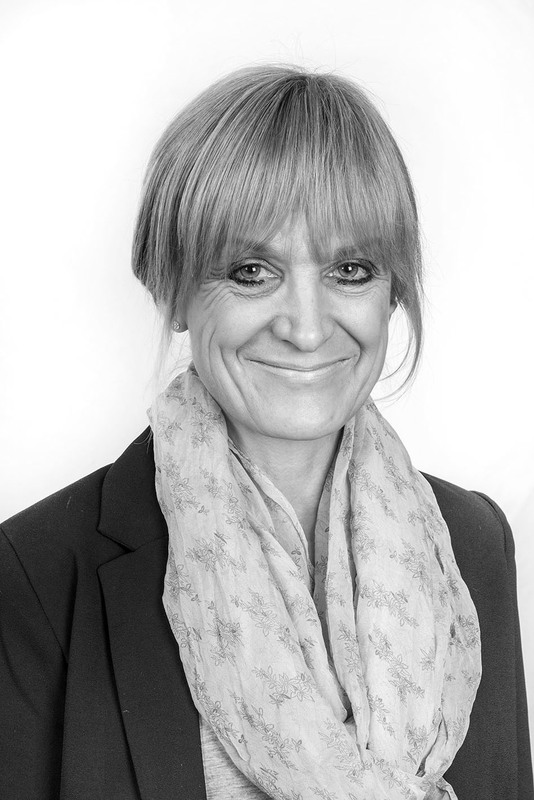 nicola.etherington@keats.biz Nicola brings a creative flair, passion and eye for detail to the busy Property Management side. She is a keen runner, swimmer and cyclist - is there a triathlete in the making? 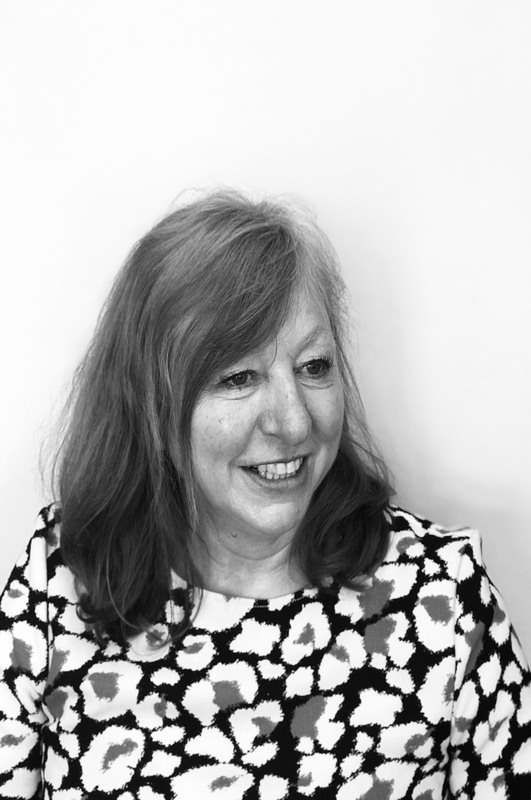 Viv.Howard@keats.biz - Having stepped back from a daily London commute and a career in the civil service, Viv, a keen interior decorator, is finally fulfilling her passion for property. Viv loves to travel and enjoys cooking, exploring the local countryside whilst walking her dog and tending to her chickens. 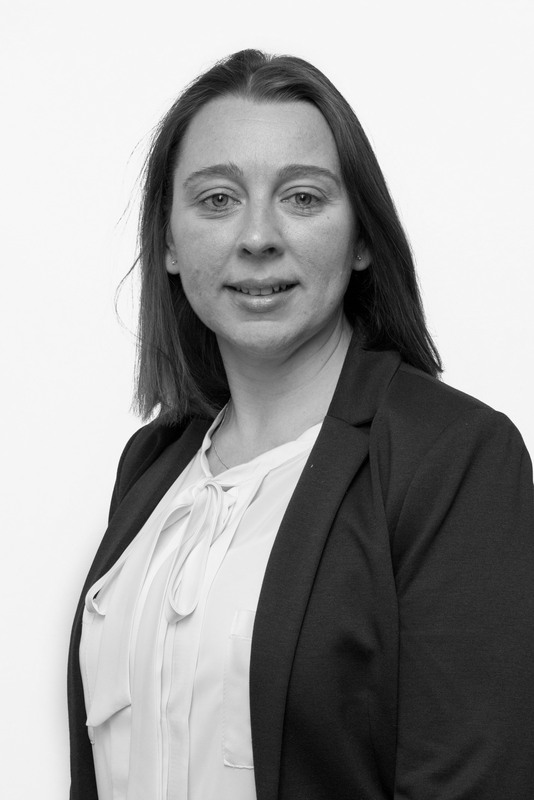 jenna.dodd@keats.biz Having previously worked in the leisure industry, Jenna decided to take a step into the world of estate agency. 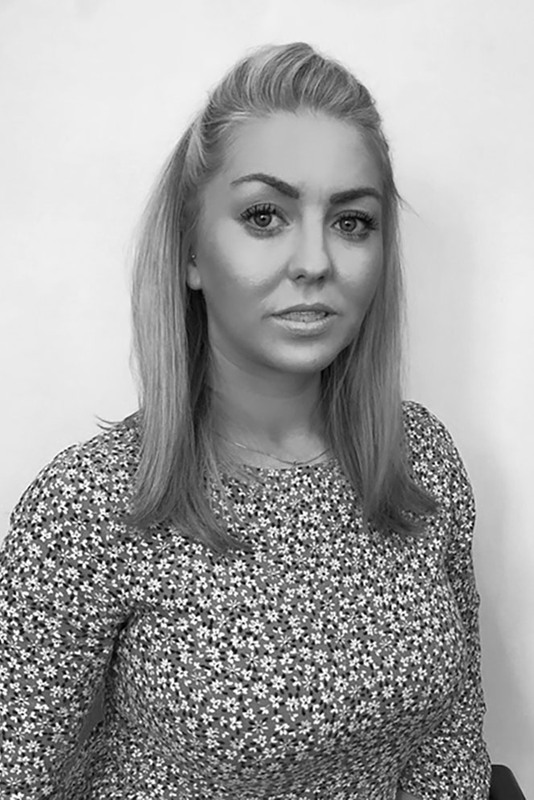 Jenna is keen to learn new skills, is passionate about what she does and always willing to help. Jenna enjoys spending her spare time with friends and family, relaxing in the sun and shopping. She is also a qualified hairdresser. imogen.crimes@keats.biz Imogen has a zest for life which is infectious. 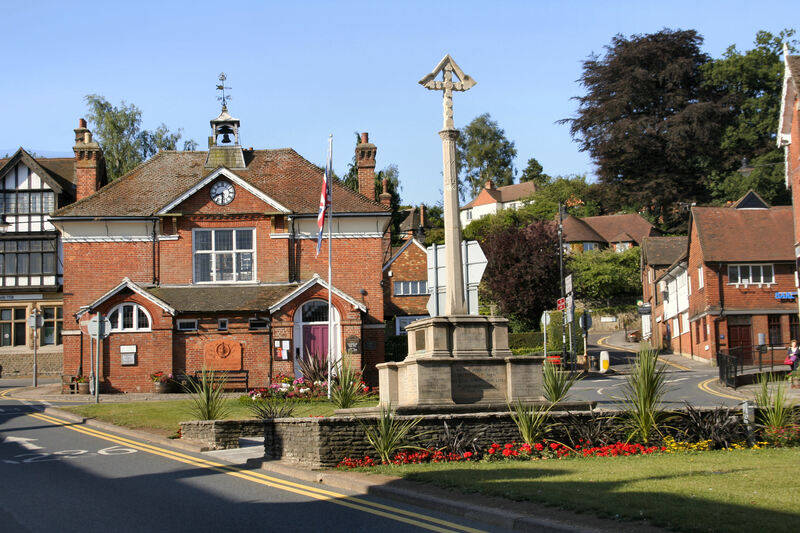 Having moved from London, she is embracing country life with her two children. Her interests lie in literature and film. Holiday time is best spent far from the madding crowd. kim.gent@keats.biz Kim has been with Keats Letting almost since the outset (1994) and has been responsible for the management accounts since that time. 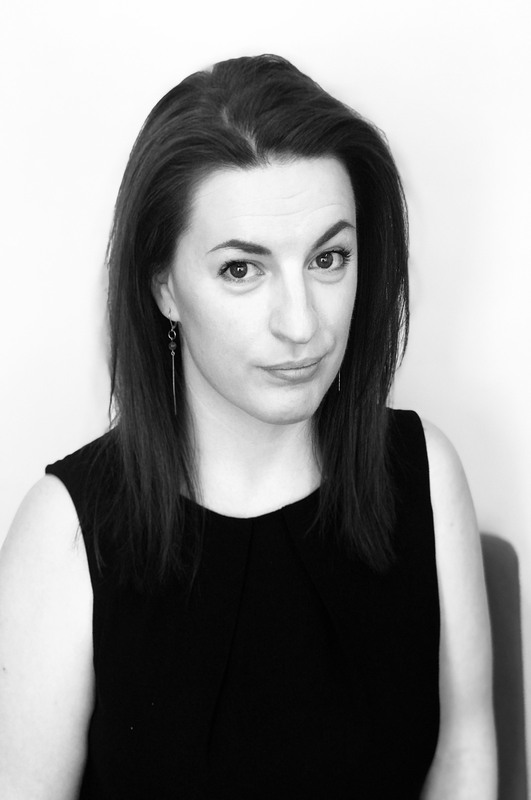 Claire is a qualified journalist with hands on experience of the property industry. She looks after our PR activity and deals with any media enquiries. 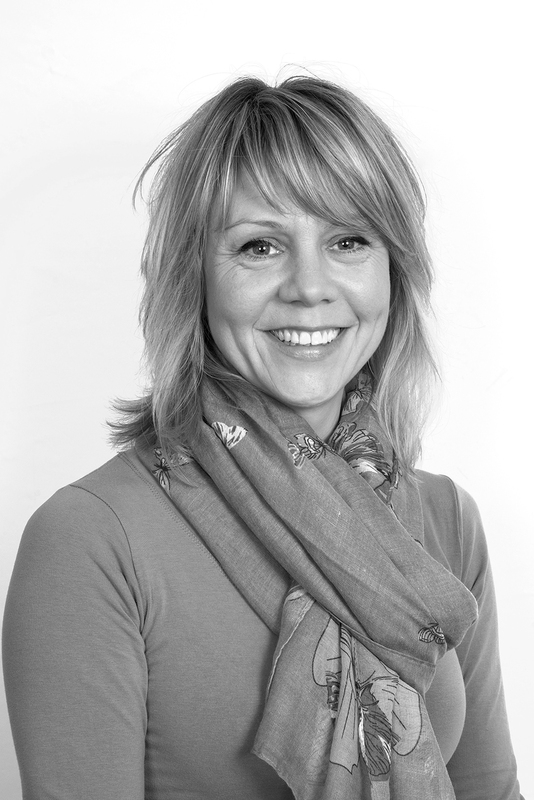 In her spare time Claire enjoys time with her family, running, scuba diving and travel.